All of the ups-and-downs of Spring weather can leave us feeling rundown. Before you are left with the seasonal blues, KORRES is bringing their coveted Honey and Herbal Supplement Syrup to the States, from Greece, that will help you get back on your feet in no time! 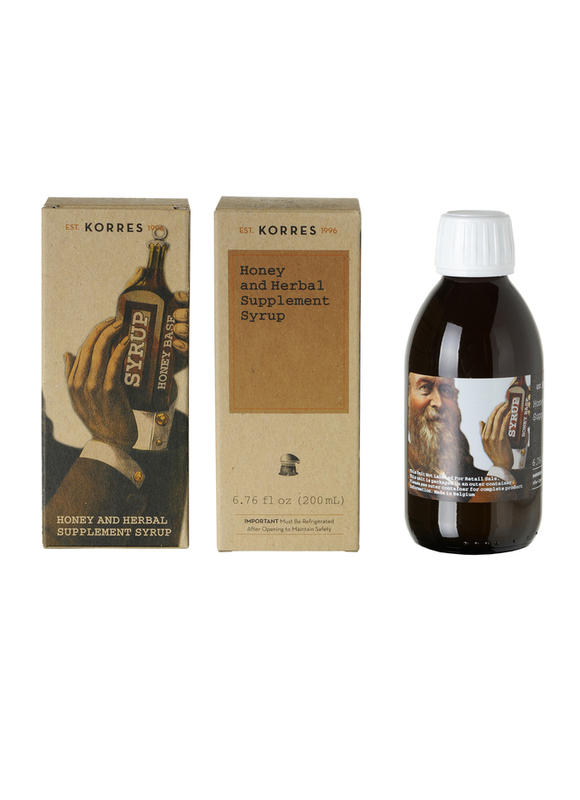 KORRES Honey and Herbal Supplement Syrup is a 100 percent natural remedy inspired by ‘rakomelo’—a traditional Greek warming spirit which founder George Korres' grandfather used to make in his village. The aromatic blend includes sweet honey, nutrient-rich thyme, comforting fennel, and healing aniseed to warm and soothe the throat while providing energy. ($19.50; Sephora.com and four exclusive Manhattan Sephora stores). Disclaimer: I will receive samples of this product to compensate this post.